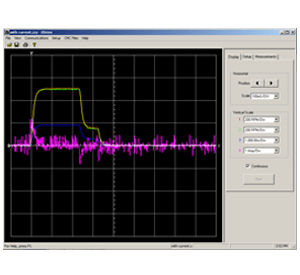 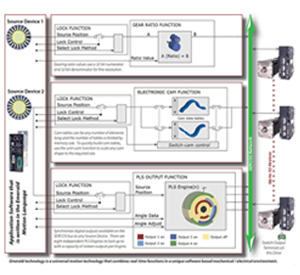 An open architecture high performance multi-axis motion controller designed for demanding applications that require close synchronization of up to 32 servo axes, I/O and auxiliary equipment. 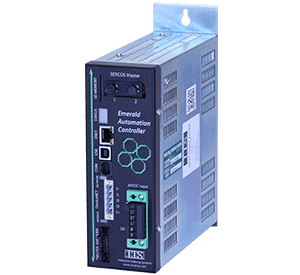 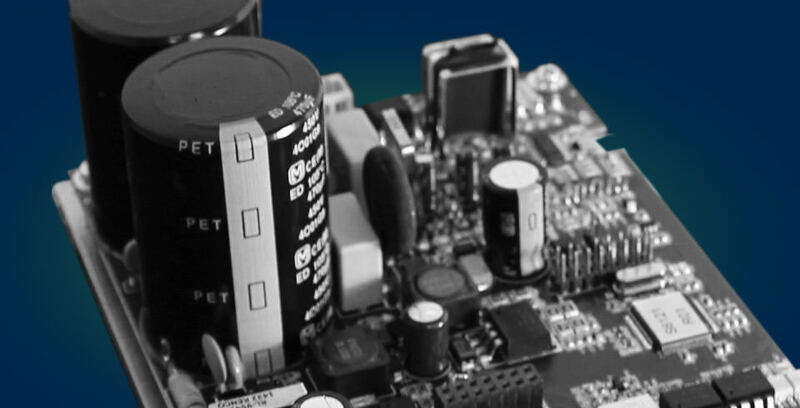 Use the latest servo technology for cost effective solutions. 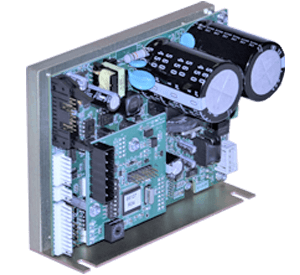 Certified SERCOS II drive is available in seven size ranges: 5, 10, 20, 40 and 60 amp @ 220 VAC and 25 and 50 amp @ 440 VAC. 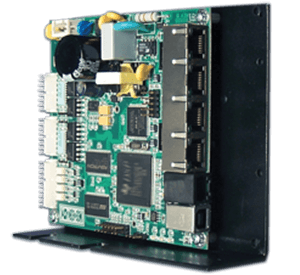 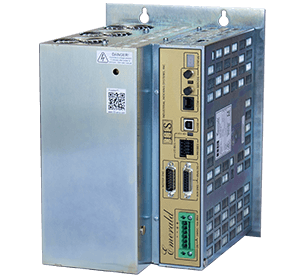 Designed with the OEM in mind, the Luminary Series provides a low cost hardware platform and multi-axis capability to control four Luminary Series drives, and access to 36 I/O points. 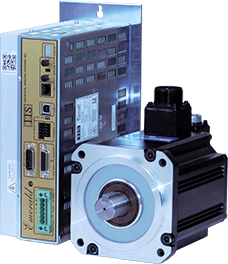 Luminary Series servo drives offer an alternative for OEM machinery builders, and a cost-competitive alternative to stepper control systems in factory automation applications. 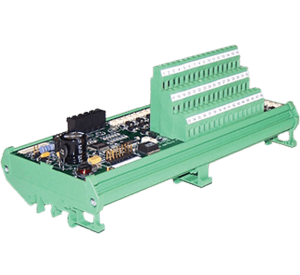 Industrial Indexing Systems Designs and Manufactures Motion Control Components and Systems Specializing in Servo Motion Control. 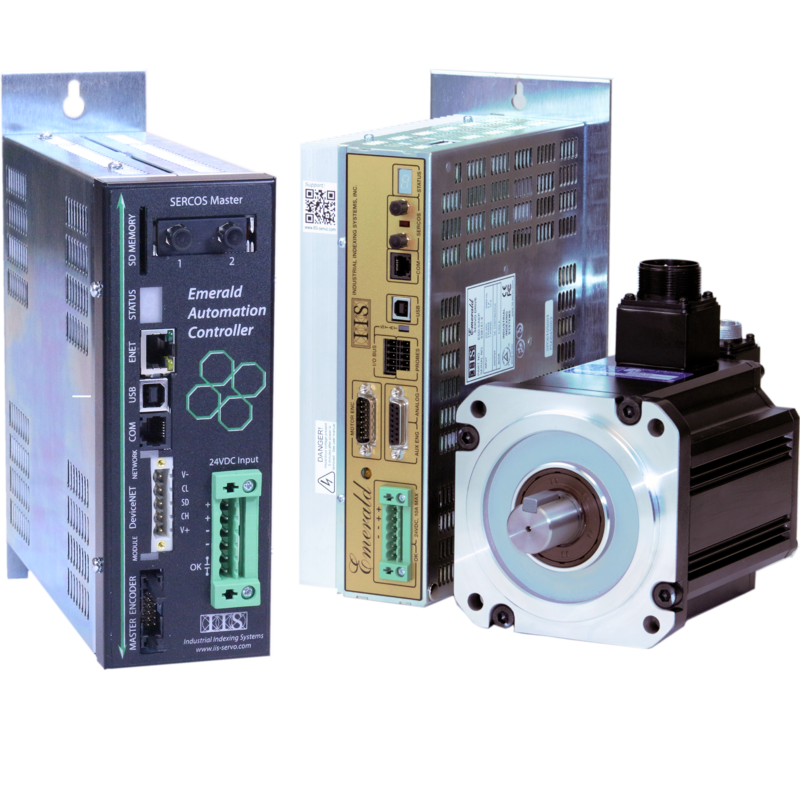 Industrial Indexing servo motors, drives, and motion controllers provide automation system solutions and are used in the most demanding applications, requiring high performance, high quality positioning accuracy, high reliability, and energy efficiency.